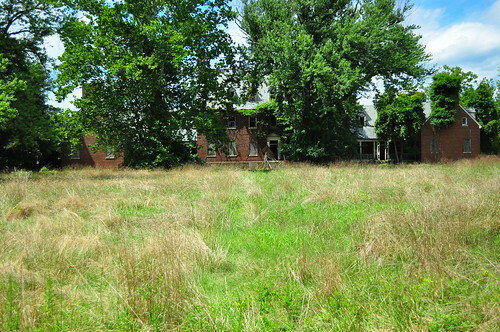 GD Hospital was a tuberculosis sanatorium and isolation hospital in Maryland, in the United States. It is a large facility, consisting of 23 buildings on 216 acres (0.87 km2), that was built in 1934 and closed in 1981 due to asbestos. Though it is now closed and will be eventually demolished, for decades it was an important public health institution near Washington, D.C. Park Police patrol the hospital grounds regularly.